Empfohlen von 14 bis 18 Jahren. CD. Sprache: Englisch. 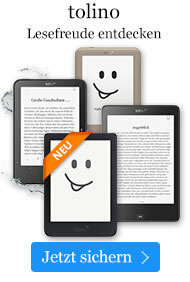 Hörbuch € 31,49* inkl. MwSt. 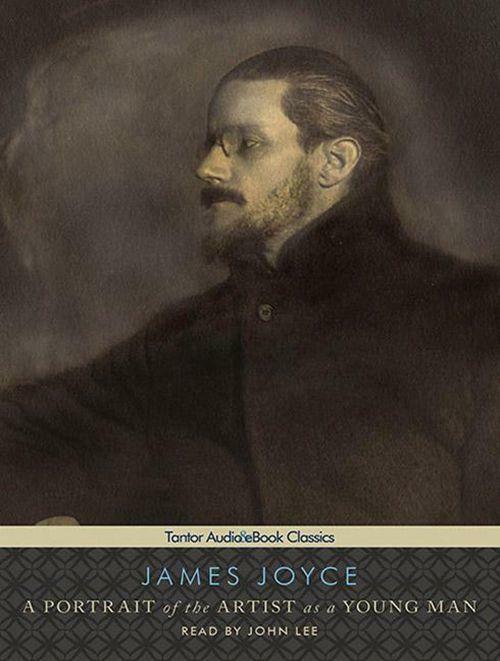 James Joyce's semi-autobiographical first novel follows Stephen Dedalus, a sensitive and creative youth who rebels against his family, his education, and his country by committing himself to the artist's life.